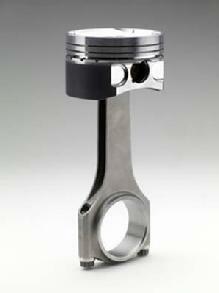 Bucks Engine Parts Warehouse is a premier engine parts distributor. We have two locations, Anderson and Greenville, South Carolina. 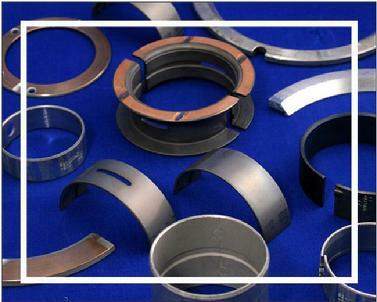 Our goal is to satisfy our customers' engine parts needs with quality customer service. Our sales staff knows that good communication is important, so we listen carefully to find out all our customers' engine parts needs. The Buck's Engine Parts team is dedicated to providing quality products at affordable prices.